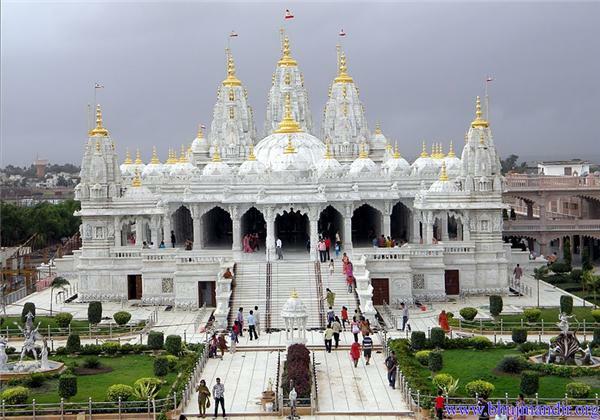 Shree Swaminarayan was always attracted by the divine attributes of the devotees of Kutch. After his appointment as the spiritual leader of the whole Sampraday, He visited Kutch in the month of Maha Sud 7 Samvat 1860. He spent 30 years of His total lifespan in Gujarat and visited Kutch more than 20 times (His total time spent in Kutch was 7 years). As a result of His frequent visits, a series of inspirational devotees realised that He was none other than the Supreme Purshottam Narayan Himself.